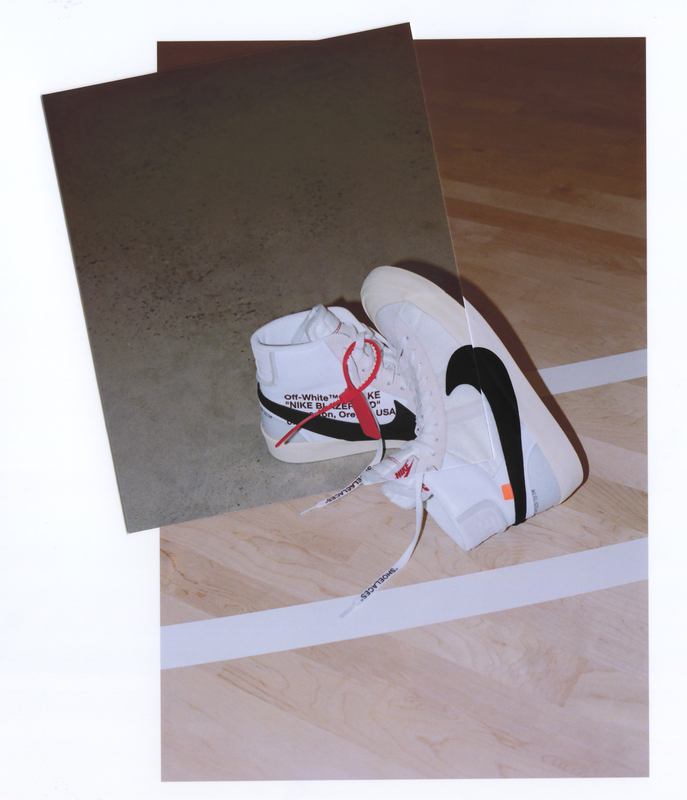 Presented for your inspiration, a celebration of ten iconic Nike, INC. footwear classics in collaboration with designer Virgil Abloh. 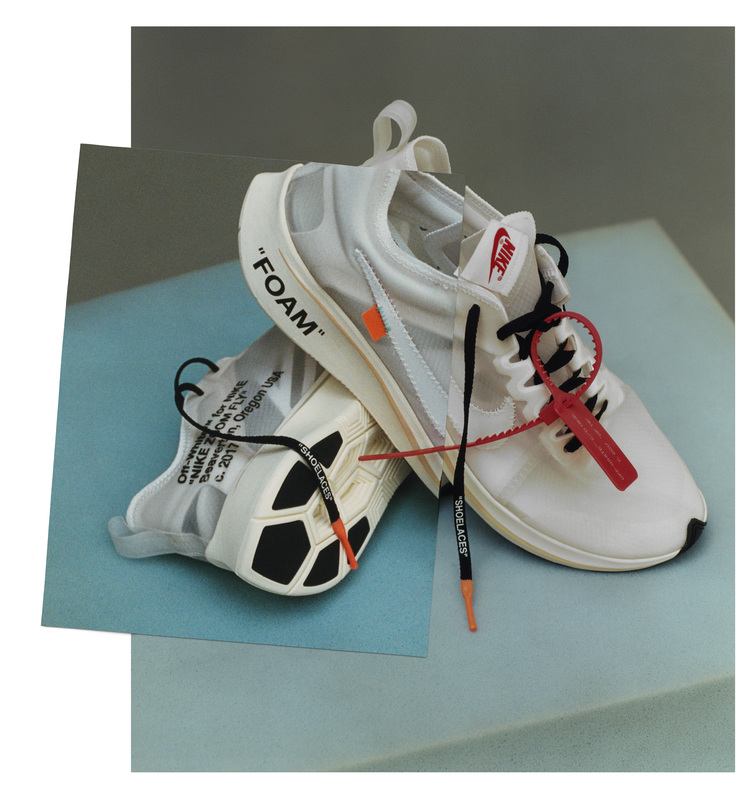 Each Nike, INC. sneaker is a canvas upon which Abloh directs a new narrative remixing sport and culture. 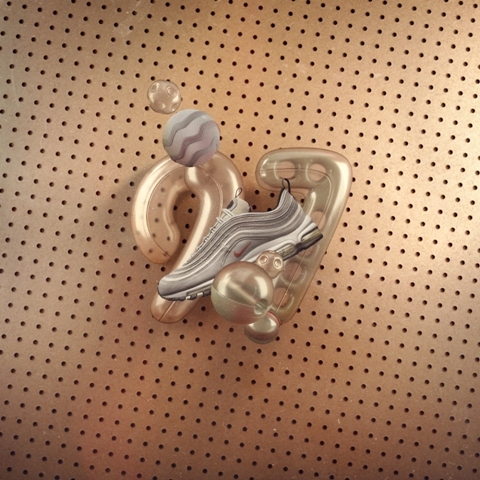 The result is a collage of stories and techniques, releasing the energy earned by each icon both in competition and in community. in the Air Jordan I, a legacy of performance and sneaker culture was born. Despite league rules, nothing would keep this shoe from getting airtime. Moments of greatness on the hardwood led to a new era of style off the court as this silhouette lifted everything it touched to new heights. 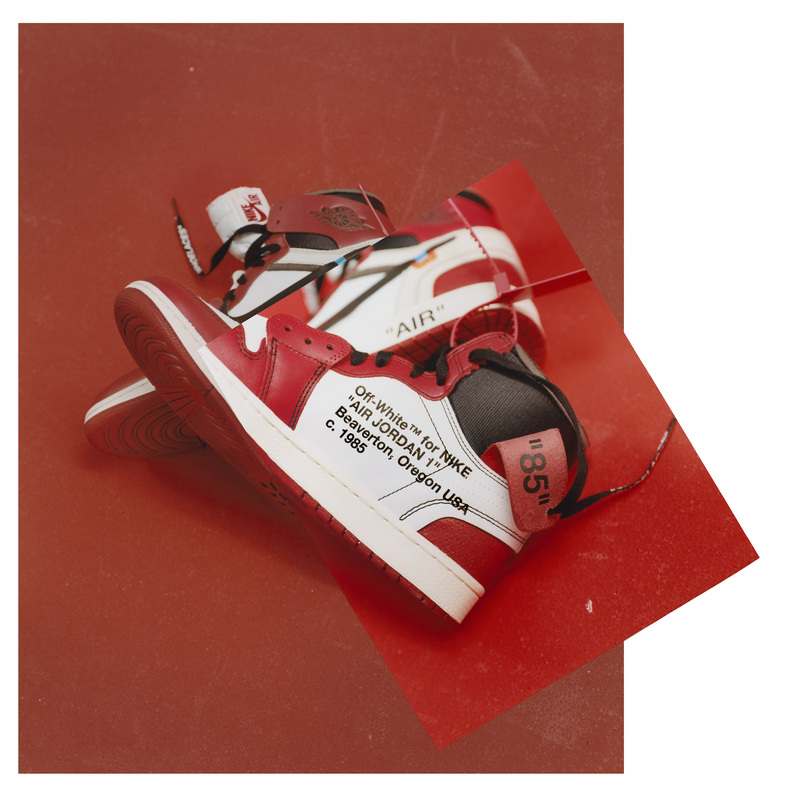 The Ten: Air Jordan I peels away the layers and panels of this unforgettable icon, revealing the details that made this a true landmark of sport and culture. 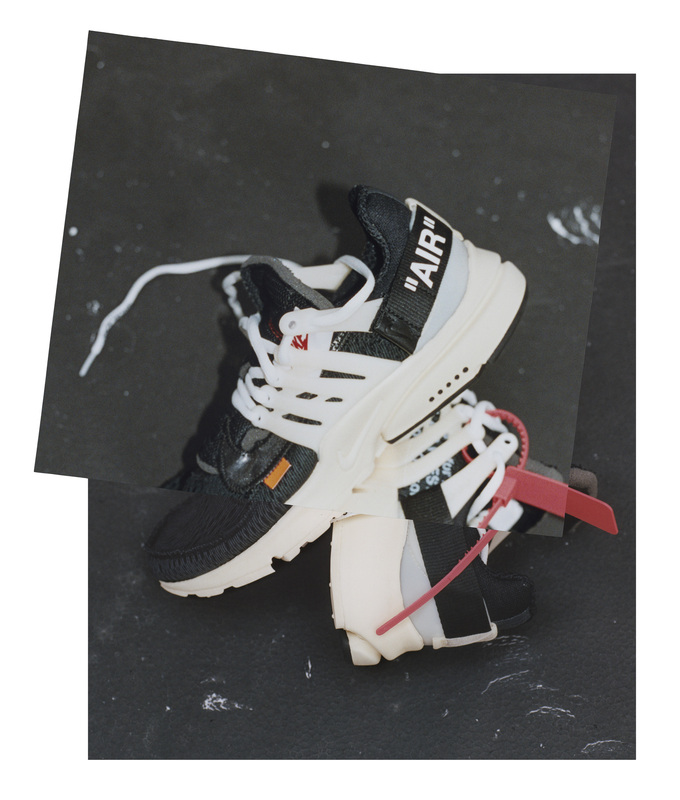 The Ten: Nike Air Presto WHAT’S YOUR SIZE? 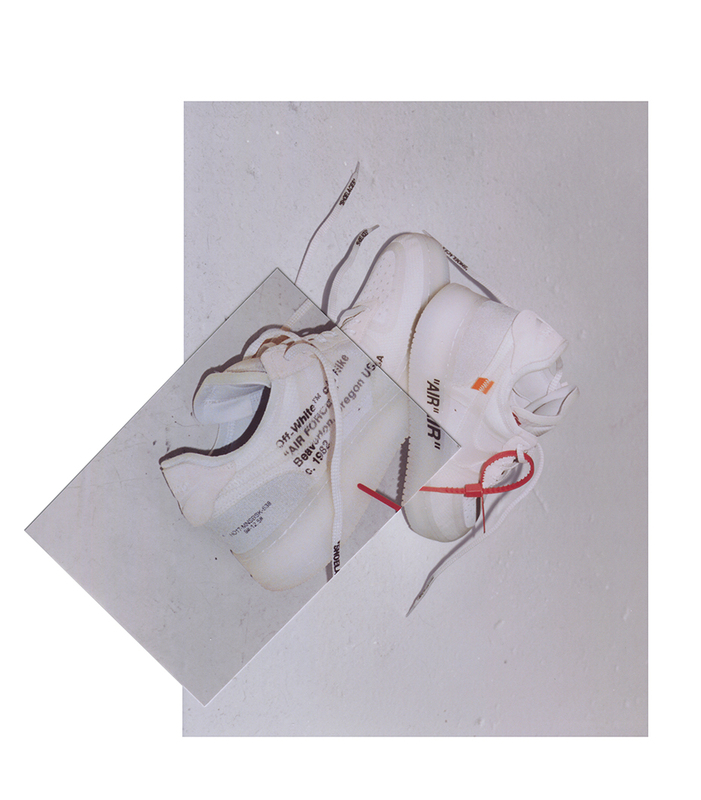 Air Presto. The seamless, stretchable upper freed the foot for natural movement while its minimal cage acted to maintain structure and fit. 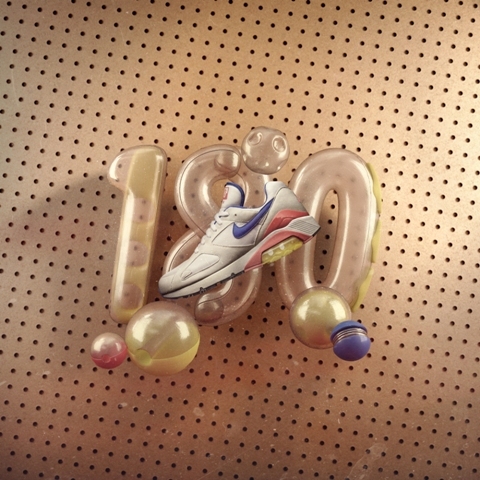 The shoe’s comfort was paramount and the Presto quickly became known as “the t-shirt for your feet.” The “t-shirt” moniker has since stuck and eventually led to the shoe being offered in unconventional small, medium and large sizing to emphasize its unrivaled comfort.The Ten: Nike Air Presto presents a maximalist take on this early 2000s icon, with additional design elements jammed right back into the cage and across the heel, all the while maintaining the characteristic t-shirt-like fit. 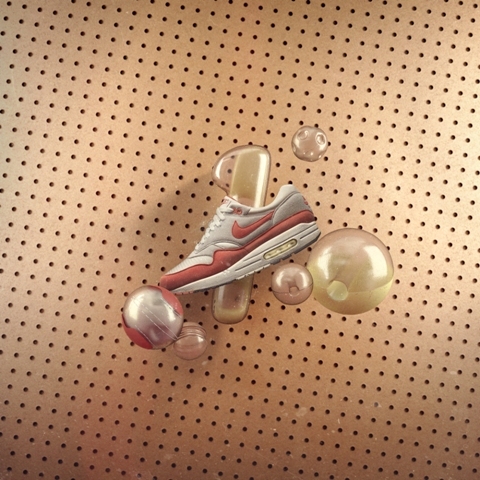 Poised for a new decade, the Tinker Hatfield designed Air Max 90 captured the phenomenon of visible air taking sneaker design to an all new maximum. 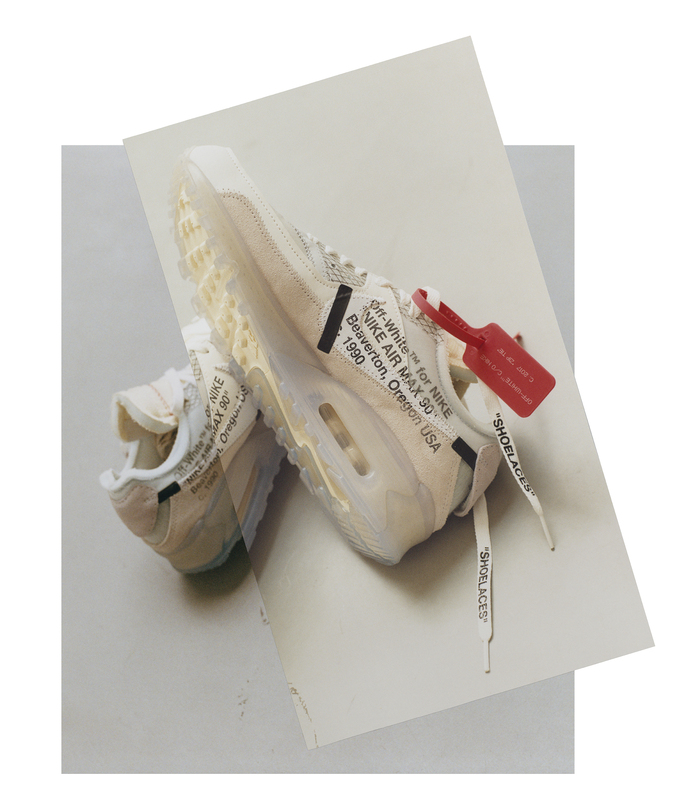 Celebrated by runners and sneaker lovers alike, this icon of sneaker culture offered more cushioning, more flexibility, and more cultural connections, and found a special place in UK underground music scenes.The Ten: Nike Air Max 90 shows the world what’s under every pair that’s ever touched the road with a deconstructed expression thatunleashes the energy embedded in the silhouette. The first Nike basketball shoe to carry the Swoosh, the Blazer was designed for immediate dominating impact on the court. 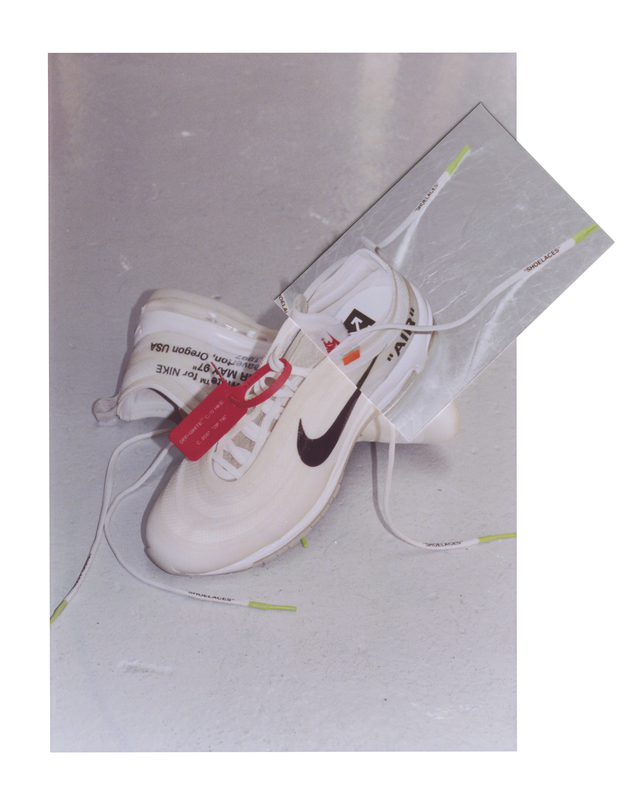 In the mid-1980’s, a decade after its debut, the sneaker was wholly embraced by skate culture where the sneaker’s high ankle cut and full foot support were the perfect blueprint for skateboarding’s new aerial dynamism.The Ten: Nike Blazer brings the story behind the Swoosh to the forefront, moving it ever so slightly and pairing it with rough edges and exposed foam that nod to the silhouette’s long journey in sport and culture. 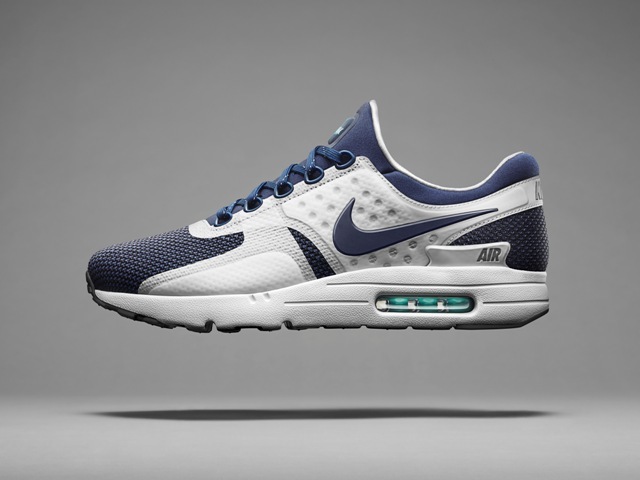 Since its debut the Nike Air Max program has received countless upgrades, striving to reduce the barrier between the upper and Nike’s pioneering visible Air unit. 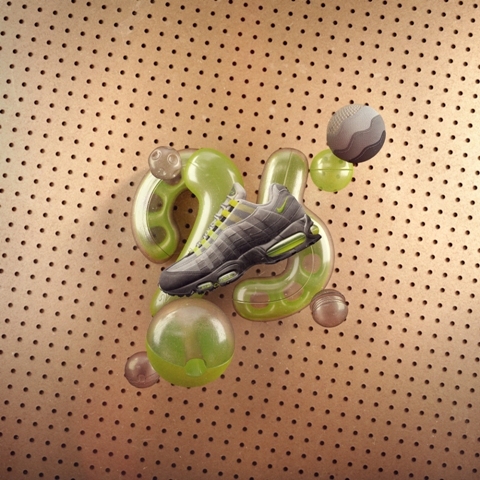 Enter the Air VaporMax, dropping the traditional sole to let wearers feel Air cushioning like never before. 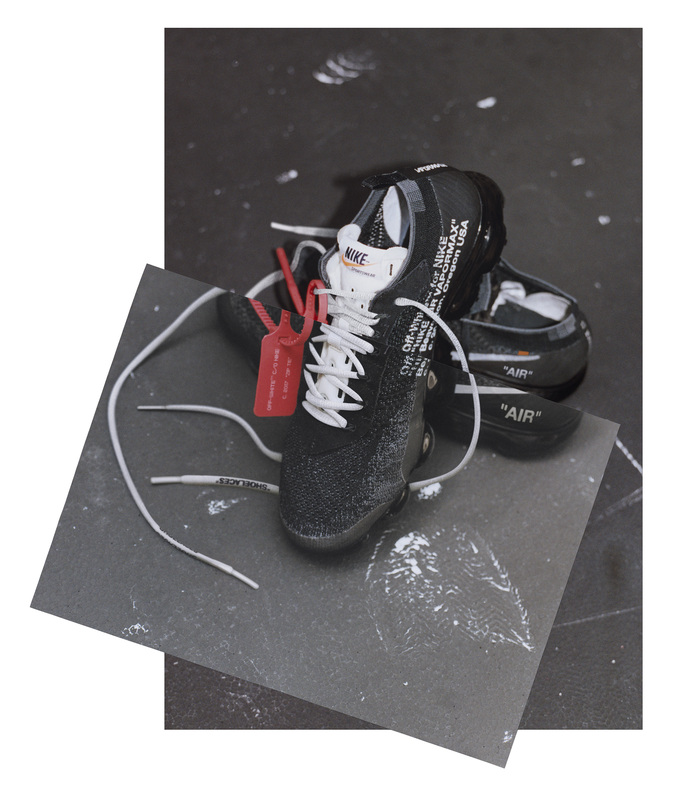 A truly modern silhouette, it bridges the gap between high performance, high fashion and high tech.The Ten: Nike Air VaporMax draws a line from this modern expression all the way back to Nike’s origins— applying details from the past to a shoe built for the future. The Air handles the rest. 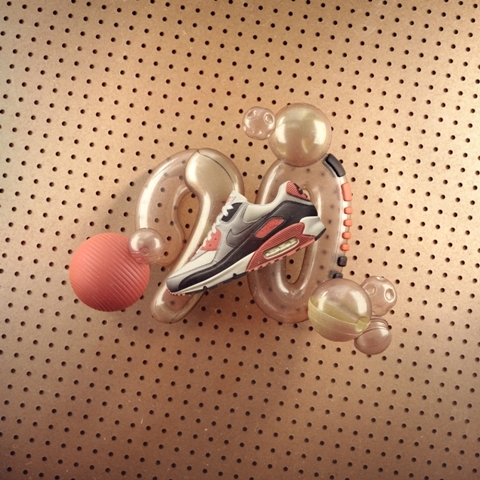 The first basketball shoe with Air became a force that transcended its days on the hardwood. 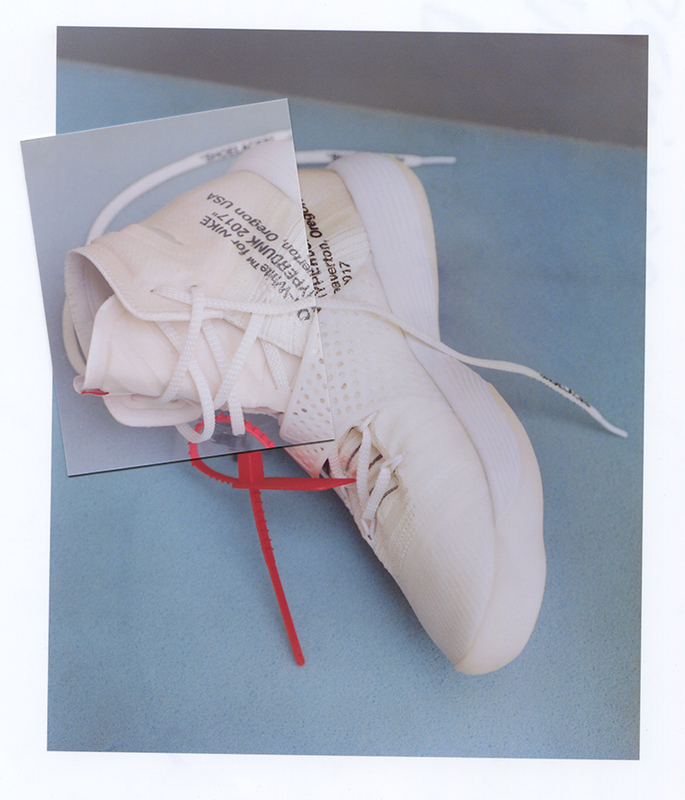 A groundbreaking performance shoe when it launched, the Air Force 1 just as quickly found an unshakeable place in sneaker culture. To this day, the classic white on white iteration remains the ultimate canvas for urban expression, and a defining icon of NYC and beyond.The Ten: Nike Air Force 1 takes this icon to an all new level with a truly reductive approach that maintains the undeniable feeling of the white on white classic. The Hyperdunk has always been for the next generation of greatness on the court. What started with Kobe jumping over a Maserati, has grown into the latest iteration introducing Nike’s React foam technology for unmatched responsiveness that continues to keep the game on the edge of its seat.The Ten: Nike React Hyperdunk makes a comment on this legacy of innovation and future classic status with a minimal upper that draws focus to the chassis of the shoe and the technology inside. 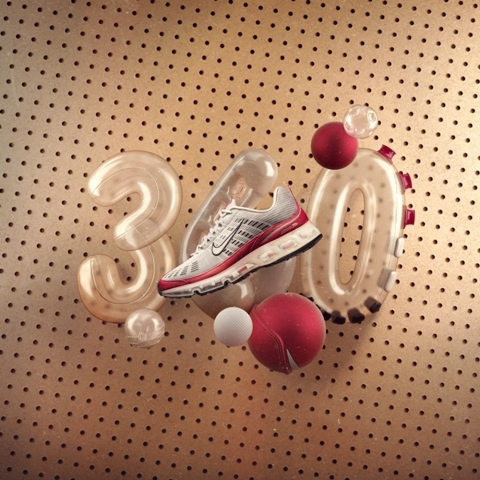 The Nike Zoom Vaporfly is the natural evolution of Nike’s origins,a constant mission to craft footwear that enables athletes to do the unthinkable. 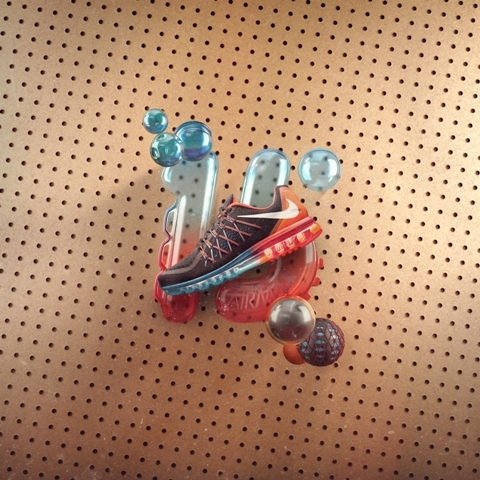 Carefully designed for a select group of runners attempting to break the 2-hour marathon barrier, the Zoom Vaporfly is a state of theart response to the chase for peak human performance.The Ten: Nike Zoom Vaporfly furthers this dialogue with a nearly transparent upper that allows the engine of performance that propels the shoe to take the lead. 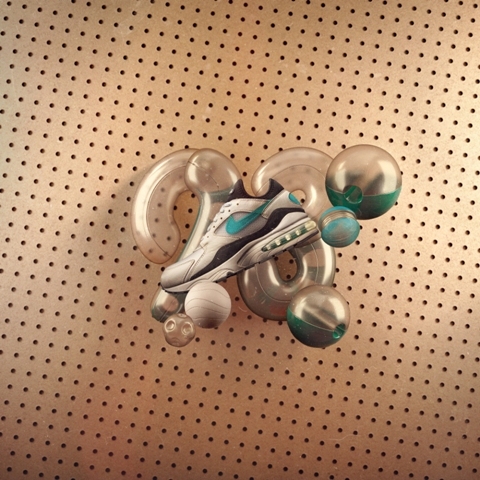 The Chuck Taylor — first known as the All Star — was the original shoe to connect athletic performance footwear and sneaker culture. Representing both team uniformity and rebel attitude, the Chuck became the shoe of choice for those who live life outside the lines. 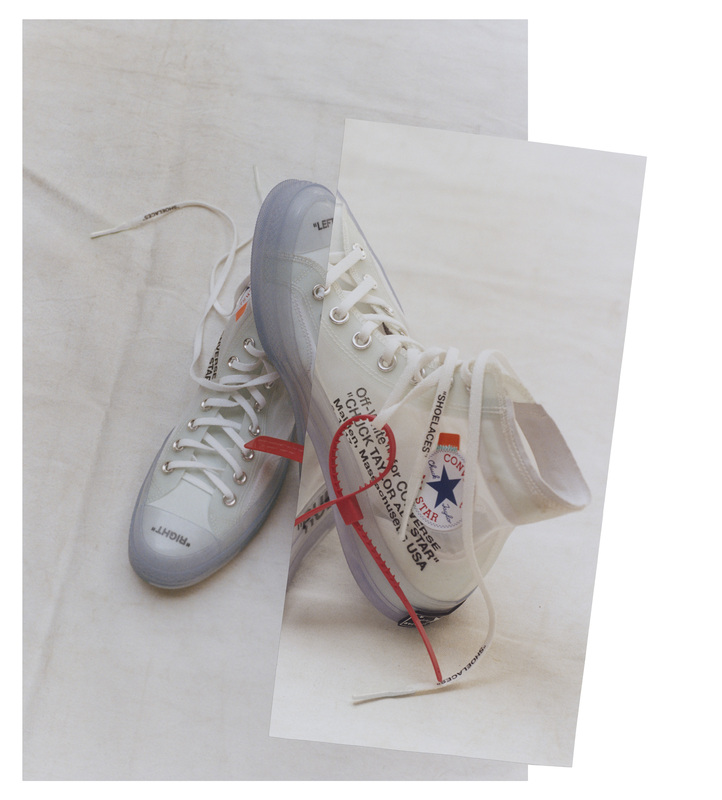 Through its long history, the Chuck Taylor has found a special place in almost every community, something few can claim.The Ten: Converse Chuck Taylor presents an x-ray vision of this everyday icon. Staying true as a blank slate for self-expression, it reminds us that it’s what’s inside that counts. 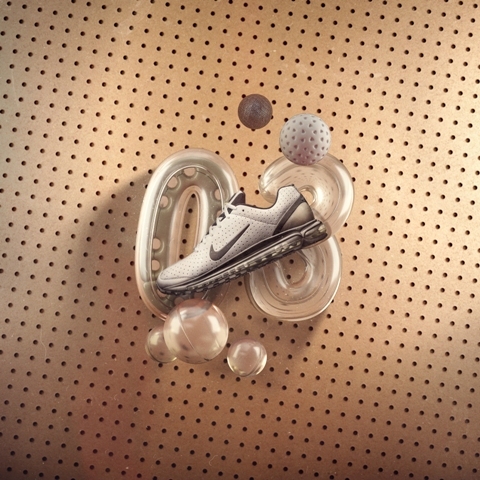 For the first time, Air was in full view with the Air Max 97.As future forward as the day it launched, the Silver Bullet continues to define the look of performance and sport style. With its unmissable reflection and sleek lines that ripple across the upper, the silhouette would also find a place within Italy’s cultural spectrum — from the catwalks of Milan to nightclubs and train yards across the country.The Ten: Nike Air Max 97 blurs the iconic lines of the original to offer a seamless upper and a new point of view on the fast, futuristic feel that lets the full length Air unit shine. Call Me Peach is the perfect balance between French flair and premium trainers. It goes as no surprise that this account caught our eye, her love for Nike is apparent, but be sure to see a few posts about Vans and Puma. The account captures her extensive collection perfectly. Be sure to have a scroll. POSTED IN: Instagram by admin.